无论哪方面都很接近Tim Roughgarden的CS161, 每一方面要求都弱化一点. 如CS161一般上课的压力都非常大, 内容非常condensed, 上课就像推土机一样推过来, 不过证明方面的内容很少, 数学细节都略去了, 我猜测是因为要用的数学工具过于高大上. PS的压力不大, 不止一门斯坦福的课给我这种感觉了, 如果能做到斯坦福学生享有的open ended的作业的话, 可能听课难度和作业难度就能匹配起来. 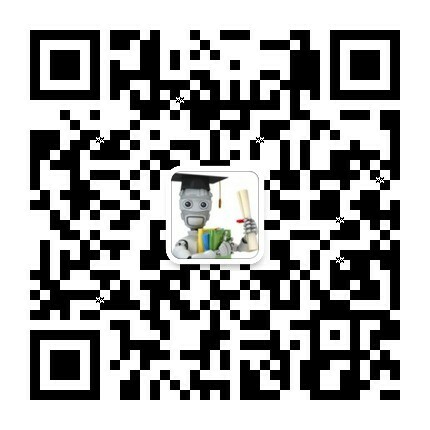 另外作为CS161的孪生兄弟, 要提防Part 2难度的增加. 简介: Introduction to the Black-Scholes-Merton model and other mathematical models for pricing financial derivatives and hedging risk in financial markets.